Welcome to Warrensville Baptist Church! 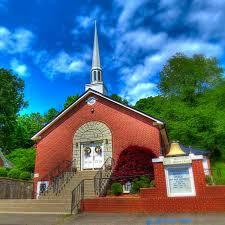 Warrensville Baptist Church is a 'Southern Baptist' Congregation of believers in Jesus Christ. We are striving to reach everyone in Ashe County, North Carolina and beyond with the saving grace of our Lord. We are an active member of the Ashe Baptist Association located in West Jefferson, North Carolina. We welcome you to visit us at any of our services! Praise Team Practice 6:00 P.M. Adult Choir Practice 6:30 P.M. 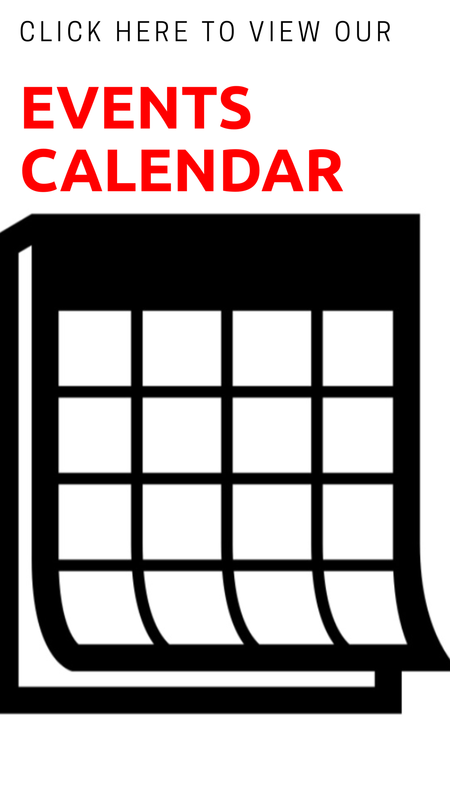 Youth & Children Fellowship 6:30 P.M.
Bible Study (All Ages) 7:15 P.M.
See the calendar for more information on event dates and times.